Founded in 1999 and officially registered on 26th June 2001. ANE is a respected association from Cascais Municipality, which integrates four trainers and four dozen federated swimmers, master category (+25 years), who actively participate in swimming competitions. Since its origin, more than 210 athletes have represented ANE, among them Olympic swimmers such as Miguel Arrobas, Sandra Sarmento and Pedro Silva, and Jorge Viegas Faria, world master champion. Training sessions take place at the AHBE (Humanitarian Association of Firemen of Estoris) pool in Alapraia, from Monday to Saturday. 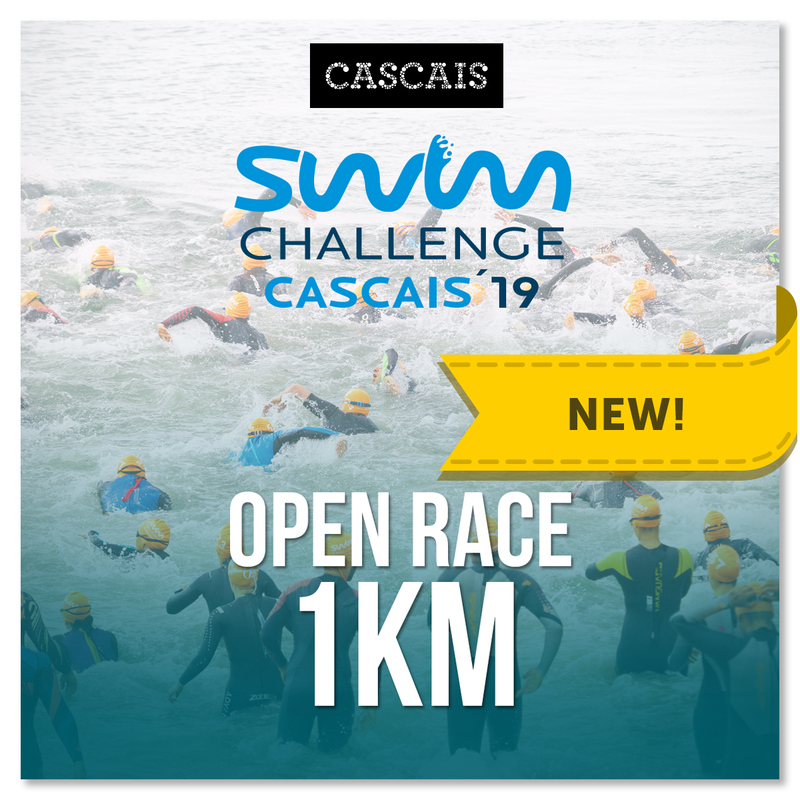 Open water training is held from June to October, on Carcavelos beach, Torre beach, S. Pedro and Cascais. 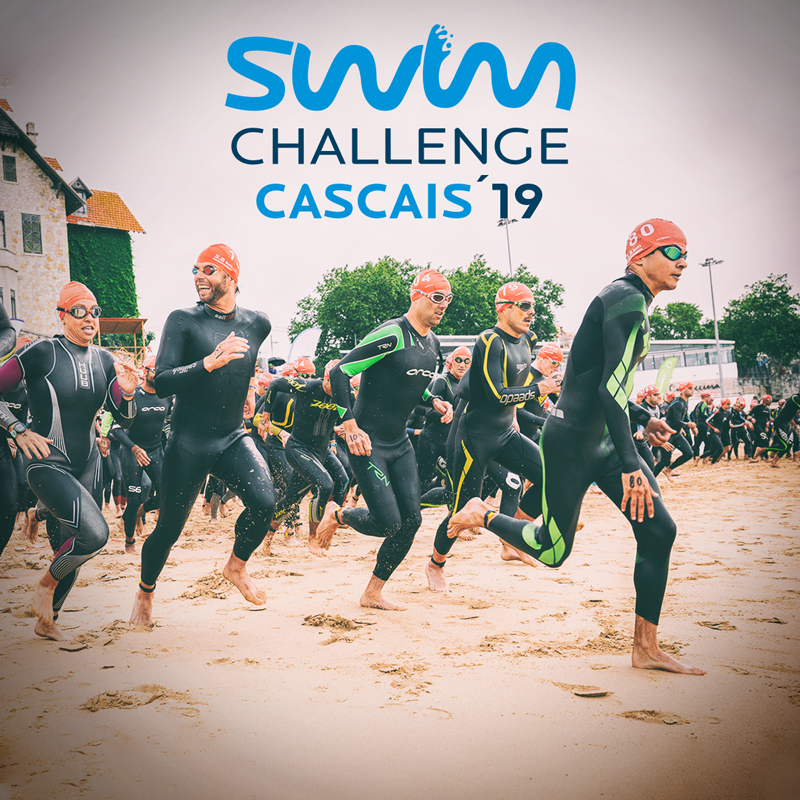 ANE has already organized several events such as the Open Water Challenge in Castelo de Bode (13 editions with an average of 300 swimmers), the Swim Challenge in Cascais (5 editions) and the Palmarés. 4. Pico / Faial crossing - August 2, 2014, in 2:11 am.